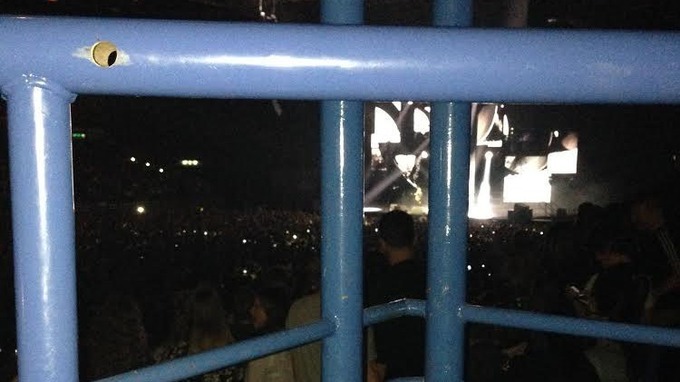 This was the view from the disabled area at NIA Birmingham that a disabled woman had after paying £75 to see Ed Sheeran. She has complained to the venue and accused them of discrimination. The venue says Full consultations were held with the relevant groups and an independent assessor who represented disabled people whereby the use of these barriers was agreed as they are fully compliant in the disabled seating area.